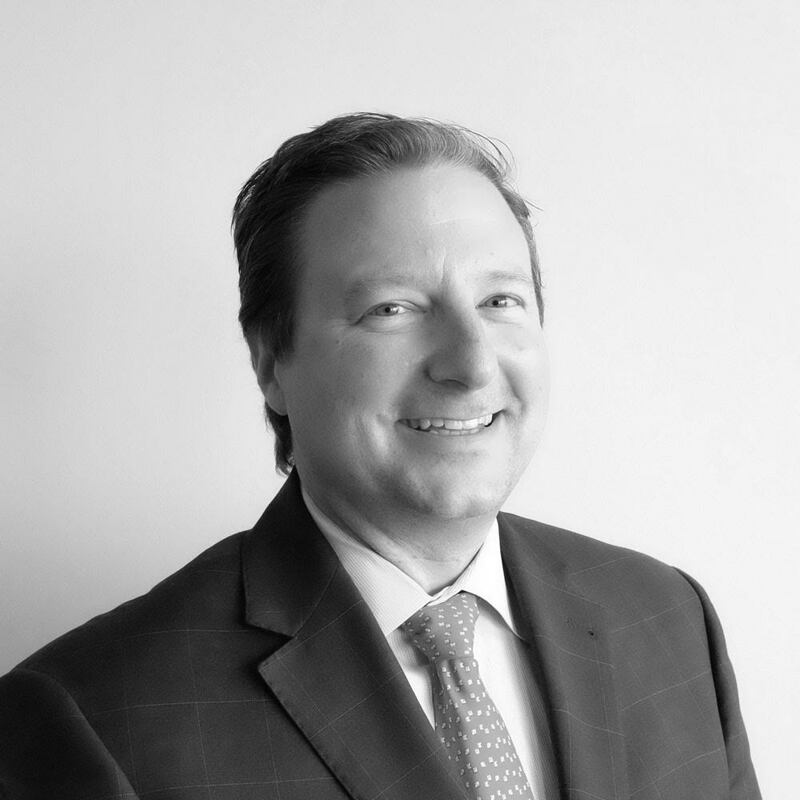 Mark Becker is Clearview Hotel Capital’s Senior Vice President of Operations where his primary focus is working directly with hotel property teams to assist in maximizing revenue and profitability. Prior to joining Clearview, Mark worked with Hyatt Hotels for 28 years and served as General Manager in various properties. Additionally, Mark was an Area Vice President where he oversaw a cluster of hotels in the Grand, Regency, Andaz and Centric brands and worked as a liaison between the brand and ownership groups. Mr. Becker received his B.S. in Hotel and Restaurant Management from Boston University.